These days there are a lot of rumors and speculations on many blogs regarding Nokia 808 Pure View (Nokia N8’s successor), when we will be going to see a real Nokia N8’s successor into existence? As most of us already know that, Nokia has adapted WP OS as its primary smart phone platform, but they have had promised to support Symbian Smart Phones till 2016. There are many Symbian Lovers which hate this decision taken by Nokia and its management to adapt WP OS. Symbian Smart Phones are far ahead in terms of wide functionality they offer. There is no Smart Phone available from any other company which could offer all great features offered by Nokia’s Symbian Devices like Nokia N8 had offered, its a complete smart phone in every aspect. The above mentioned features are still great enough, but as you know, we have to move ahead with time, these days there are dual core and even quad core monsters phones available, but they can’t offer all the above mentioned great features. What Symbian Users Demand from Nokia? 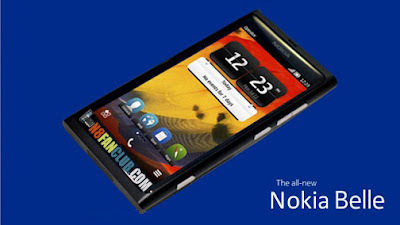 A True Successor to Nokia N8, which must offer more features than Nokia N8 in terms of improvements in the current device. 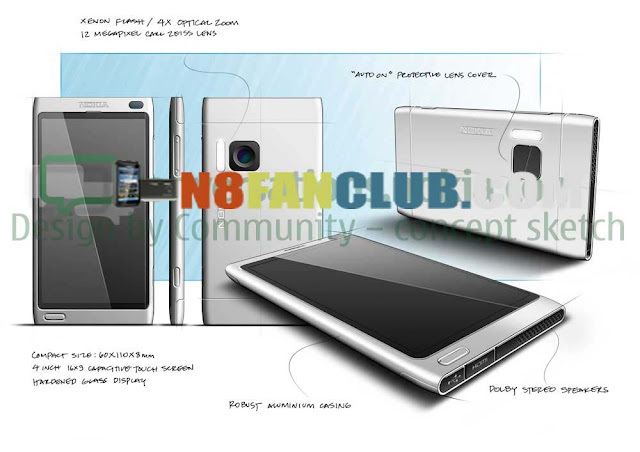 When should we expect Nokia 808 Pure View?